Weldon Henson is bringing his signature brand of Texas Made Honky Tonk music for your enjoyment before the film starting at 7:00pm. Plus, the Paramount will be rounding up life-saving blood for We Are Blood from 4:00pm–7:00pm. Sign up now for your donation spot! John Wayne, Jeffrey Hunter, Vera Miles, Ward Bond, and Natalie Wood. 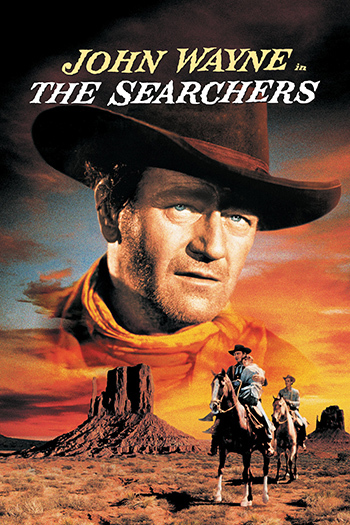 John Wayne is an aging Civil War veteran who sets out to find his abducted niece, even if it takes him years. Arguably the most highly praised example of director John Ford’s mastery and Wayne’s greatest performance, this film was declared by AFI as the greatest American Western of all time.